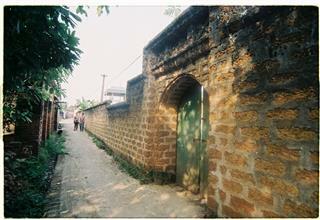 Tran Family Chapel is the place for all members of Tran family gathering and worshiping Tran Tu Nhac, the ancestor of their clan. 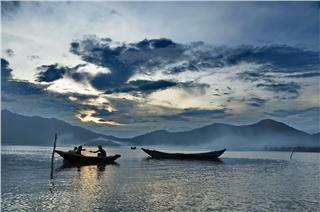 As recounted, Tran Tu Nhac was an intelligent and clean-fingered official under Emperor Gia Long, about 200 years ago. 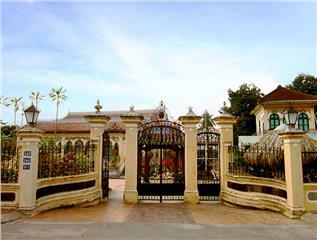 The house clearly reflects the lifestyle of Vietnamese aristocracy and shows off traditional values clearly presenting. 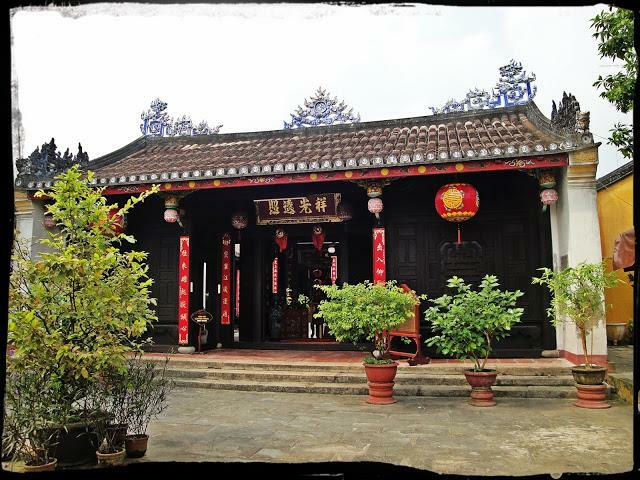 Thanks to its unique architecture having hundreds of years and the typical cultural features in Hoi An Ancient Town, Tran Family Chapel has long become one of the most impressive tourist attractions in Hoi An. Tourists will definitely get unforgettable impressions when one setting foot on Tran Family Chapel. Located at 21 Le Loi Street, Hoi An, Tran Family Chapel is considered one of the oldest Hoi An chapels dating hundreds of years old. Situated on the campus covering an area of 1,500m2, Tran Family Chapel looks like as a separate space with the peaceful serenity. Over time, the house is still intact the ancient architecture of Vietnamese architectural style combining with unique architectural characteristics in China and Japan. This unique combination makes the house much more valuable and meaningful. 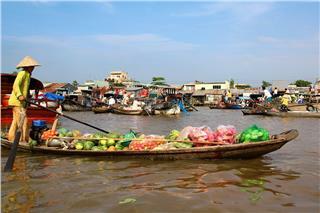 Seen from outside, Tran Family Chapel is not too much different compared to the other old houses in Hoi An. The house is tiled with ying-yang tiled roofs with the system of beams and trusses built in the harmonious combination of Vietnamese - Chinese - Japanese architectural style, which makes Tran Family Chapel much quaint. It is the unique architectural features have turned Tran Family Chapel is the indispensable tourist address in Hoi An travel. 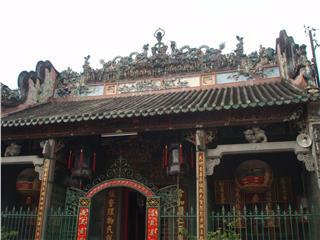 Tran Family Chapel was built in the early 19th century, which is the typical architecture for types of chapels in Hoi An. 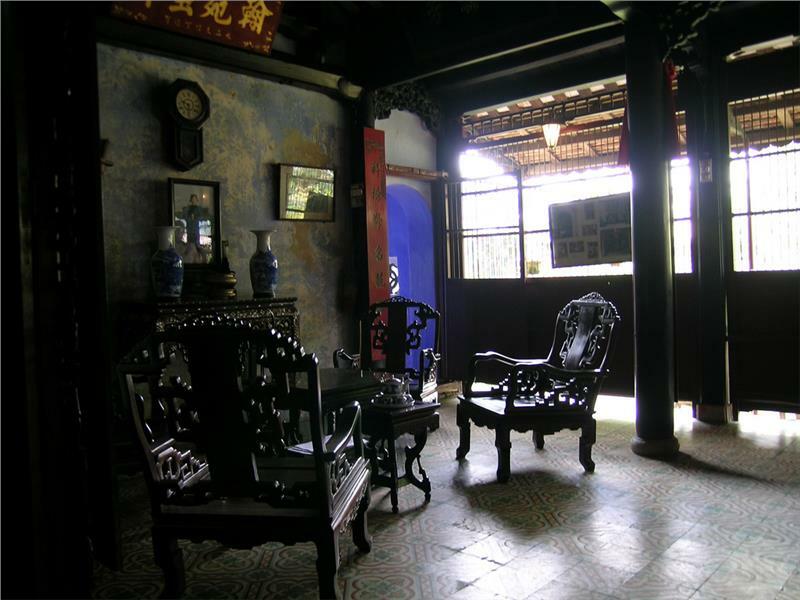 Although situated inside Hoi An Ancient Town area, the house was built in the architectural style of the house-garden. The Chapel retains the small scale with its interior space of 3 compartments. It is divided into 2 parts, namely the main part for worshiping and the other used as the accommodation of the patriarch and members in the clan. 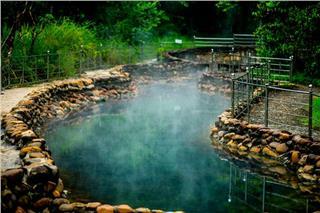 All are built in harmonious way and strictly comply with feng shui. 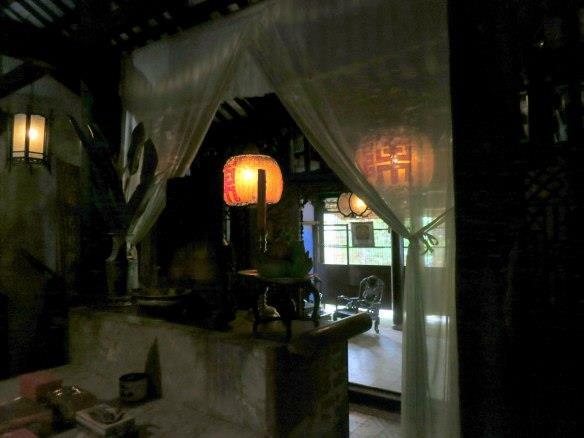 There are a large number of lighting lanterns inside the house, which is the typical of Hoi An old houses. 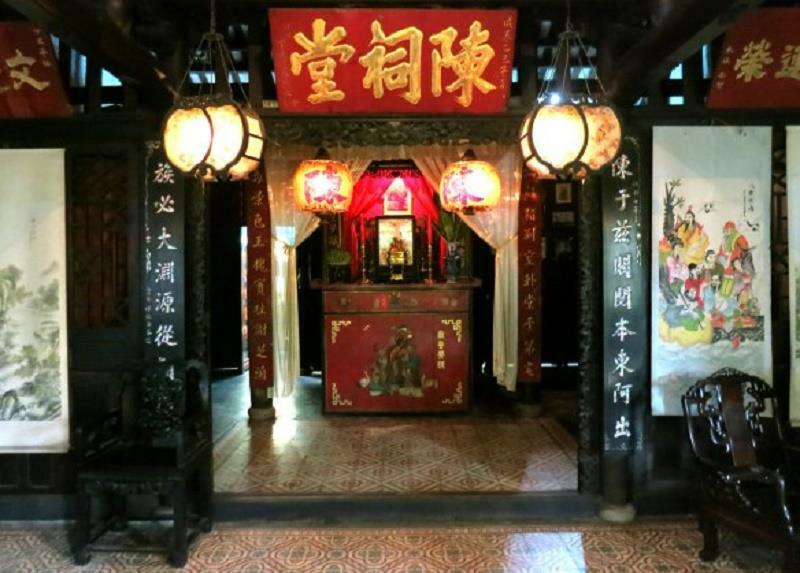 Discovering unique cultural features of Tran Family Chapel is definitely one of the most impressive things to do in Hoi An. Worship space in the house is the biggest, which is situated in the center and elegantly decorated. 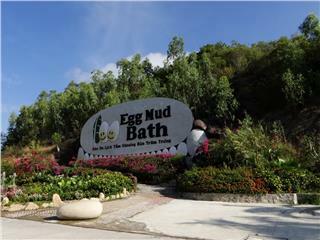 It consists of 3 entrances, 2 of which are used for male and female. Meanwhile, the main one used for the grandparents is only open in the festivals and New Year's Day. 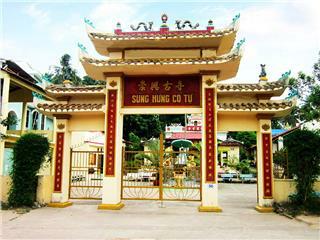 The altar is placed inside with the statue of Mr. Tu Nhac wearing the dynasty's apparel. In front of the ancestral tablets is a pair of shining lanterns along with the large bronze censer full of incense year-round. The main altar is home to worship the patriarch and his wife, the statue of who built the Chapel on the right side and the statue of Buddha on the left. Behind the Chapel is a large garden. 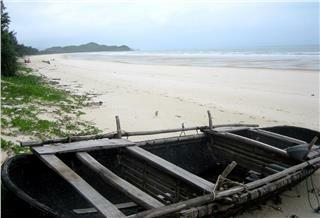 Especially, it houses the ancient starfruit trees always making tourists immensely enjoyable. 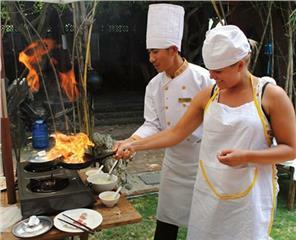 Tran Family Chapel is worth one of the most bewitching Hoi An attractions alluring both domestic and foreign tourists. The architecture of the house is also extremely unique. 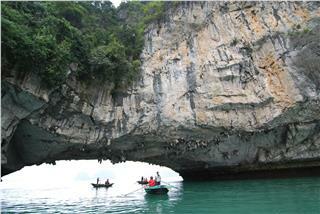 The vivid decorative themes vivid with many artistic motifs and patterns certainly make tourists amazing. Each of truss, furniture, horizontal lacquered board, parallel sentences... is worth exquisitely carved artwork. 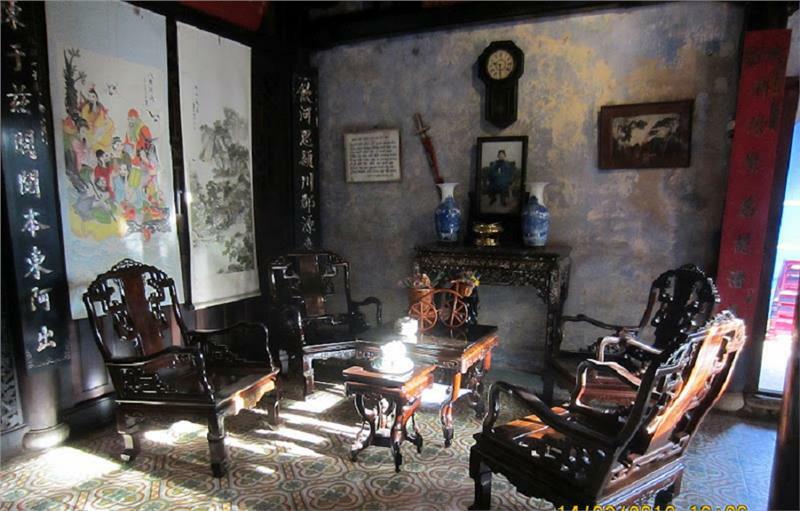 Apart from the beauty of the architecture and artifacts such as genealogy books, horizontal lacquered boards, parallel sentences, antiques..., the house is home to preserve the lifestyle, the traditional lifestyle contributing to demonstrate the exchanges of culture and economy between Vietnam and China in the previous centuries. 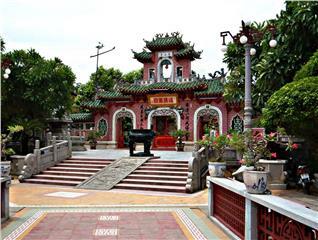 Tran Family Chapel thus always attracts tourists in the journey of discovering Hoi An tours. 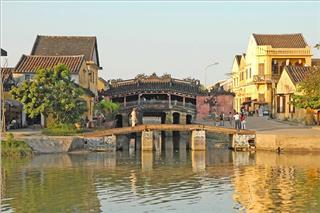 Hoi An Ancient Town has always kept the ancient features of an ancient town once bustling. 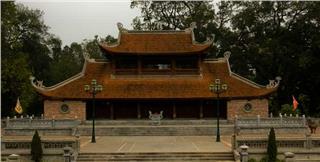 The ancient characteristics are partly thanks to the ancient architectural works like Tran Family Chapel Hoi An. 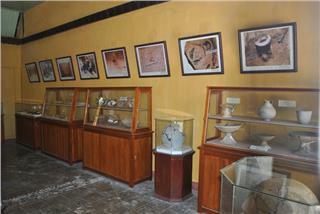 The uniqueness not only displays on architecture but also in cultural depth and the preservation, conservation and maintain of the traditional values. 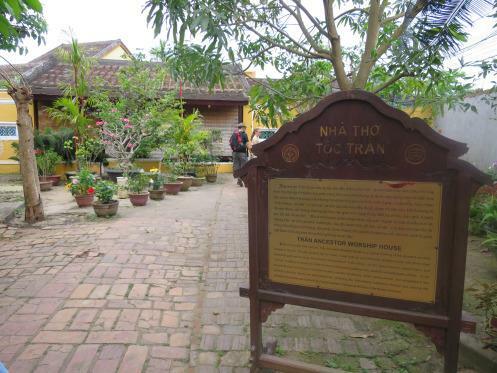 Tourists should once set foot on Tran Family Chapel to admire the formal architecture; simultaneously, explore the worshiping rituals of ancient Hoi An people. 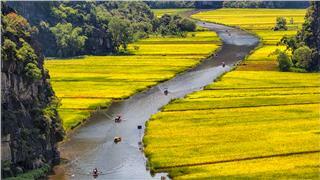 Tran Family Chapel thus significantly contributes to promote the image of Hoi An tourism in particular and Quang Nam tourism in general closer to tourists. 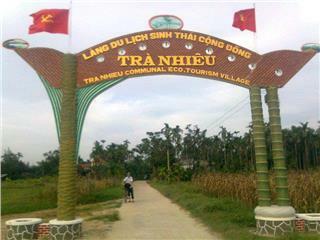 Tra Nhieu Ecological Village is one of few villages in Quang Nam province retaining the typical characteristics of the villages in Vietnam. 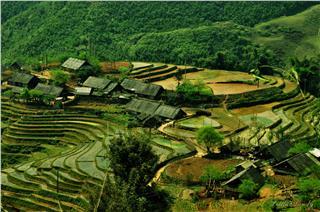 The charming natural scenery and unique traditional handicrafts will surely be impressions tourists never forget. 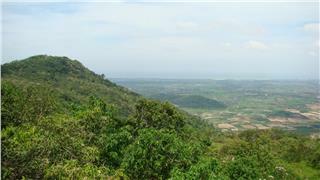 My Son Sanctuary is regarded as one of the main religious centers of Hinduism in Southeast Asia. This is an architectural ensemble of unique tower-temples, which still hides numerous mysteries and strongly attracts both domestic and foreign tourists. 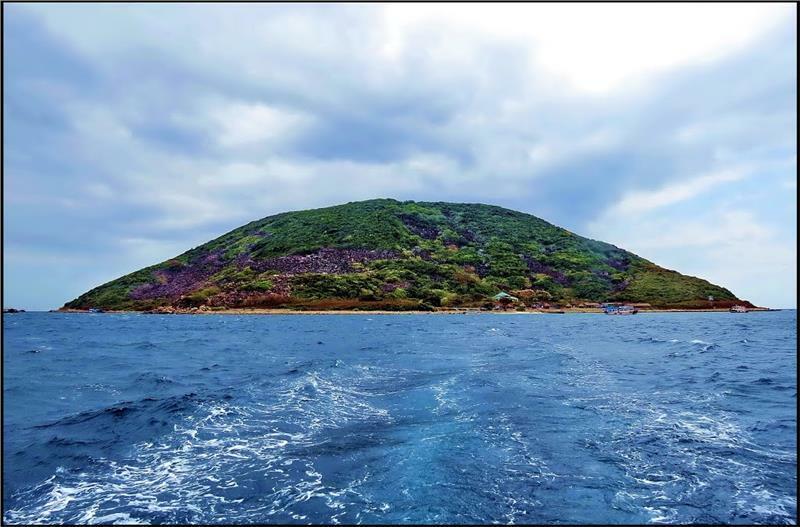 Not only is it the oldest pagoda, Sung Hung Pagoda also owns the unique architecture, which has become one of the most popular spiritual tourist attractions in Phu Quoc. 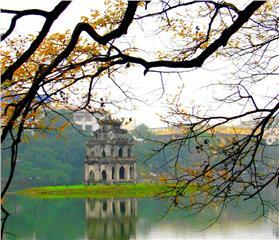 The pagoda yearly welcomes a large number of tourists to visit and worship. 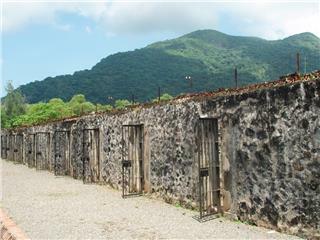 Con Dao Prison is one of the most brutal prisons in the world. 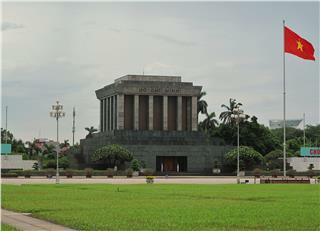 This jailed a lot of political cadres and patriotic Vietnamese who fought against the French colonialism and American imperialism. 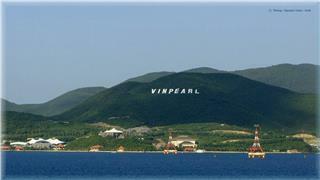 This prison used to be dubbed “the living hell on earth”. 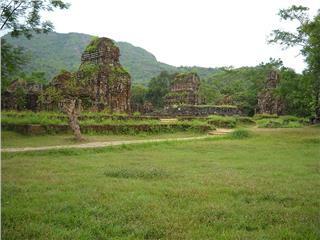 Located in the heart of Son Tay town, Son Tay Ancient Citadel is a military architectural works in Vietnam. Built entirely in laterite withstanding the ravages of time, the Citadel is one of the tourist attraction strongly alluring foreign tourists.